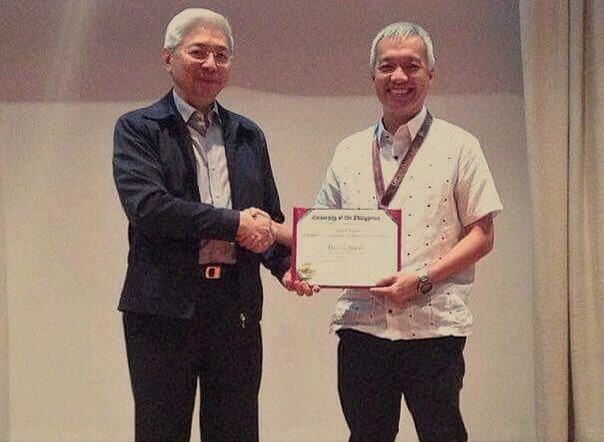 The UP Diliman College of Engineering has another prize under its belt as its own professor Dr. Luis Sison emerged victorious in the 2nd Gawad Pangulo for Progressive Teaching and Learning. 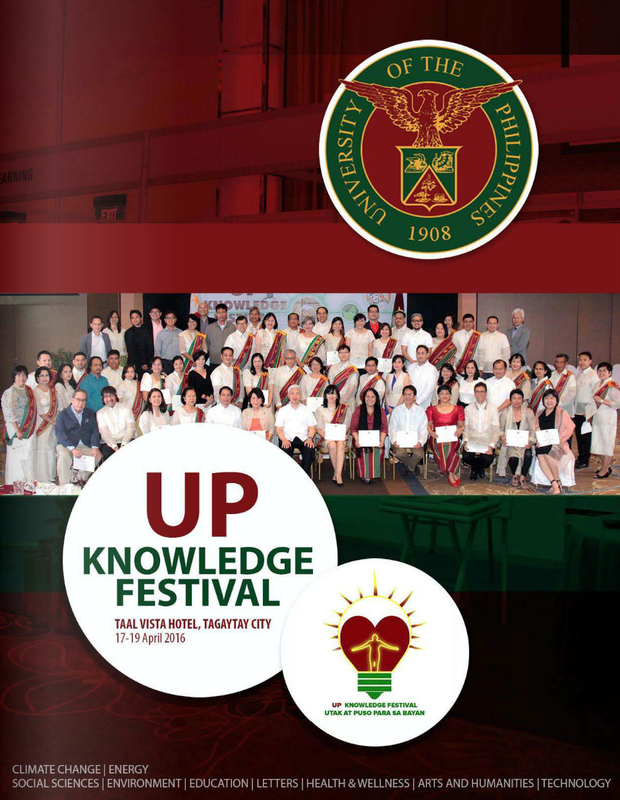 The final round was held on 18 December 2015 at NISMED in UP Diliman. 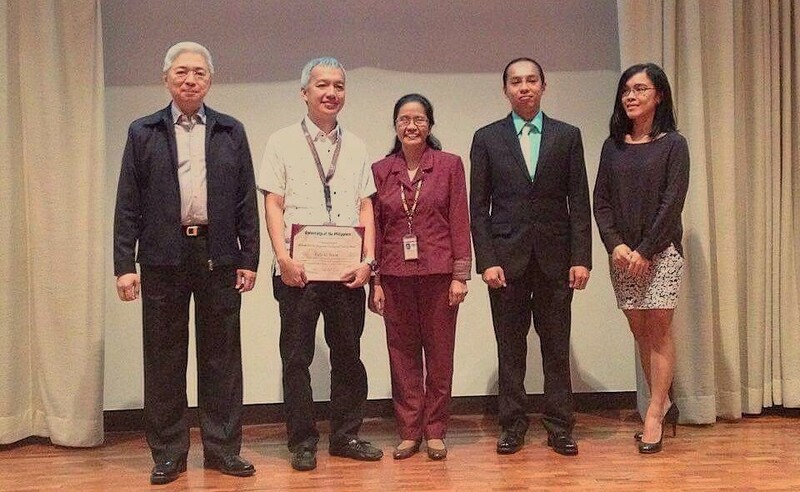 Sison won for his graduate-level course IE 298 (Technopreneurship) through which he guides students in identifying and pursuing market opportunities that can be addressed by technology. Not only did he improve the course but also made it accessible to other graduate and undergraduate students. IE 298 is delivered via flipped classroom with lectures and readings posted on UvLe before each class. In a flipped classroom, students “gain first exposure to a new material outside of class, usually via reading or lecture videos, and class time is used to do the harder work of assimilating that knowledge through [other] strategies” (Source: Vanderbilt University Center for Teaching). 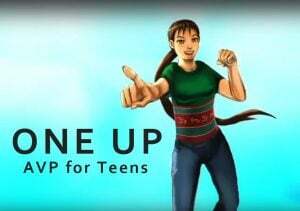 In Sison’s course, these strategies include seatwork with one-on-one mentoring, group activities and pitching sessions. Student teams pitch their technology ventures to a panel of entrepreneurs and industry professionals at the end of the semester. Promising teams get support for their ventures. 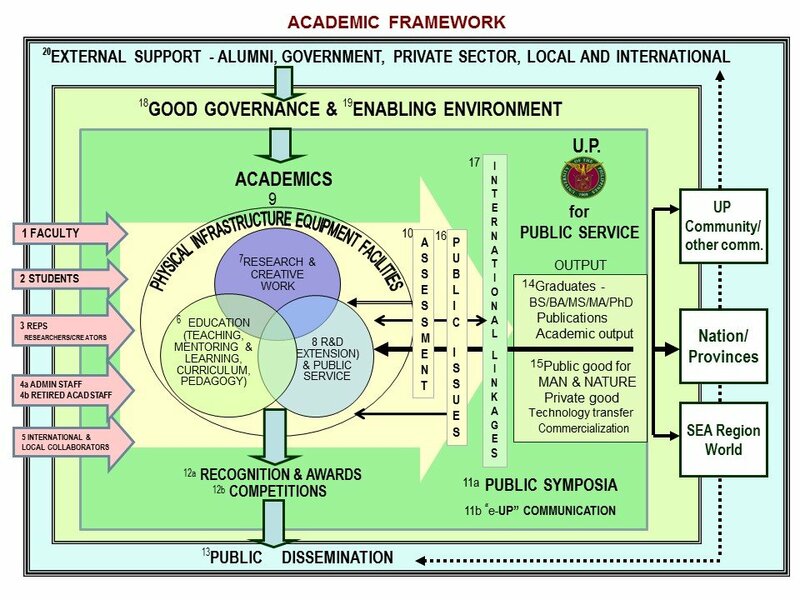 Last year, Sison was appointed director of the UP System Technology Transfer and Business Development Office, the unit mainly in charge of the University’s intellectual property protection and technology commercialization initiatives. He was joined in the Gawad Pangulo final round by Marine Science Institute assistant professor Maria Cecilia G. Conaco of the College of Science in UP Diliman, and UP Los Baños College of Arts and Sciences faculty members Alleli Ester C. Domingo, associate professor at the Institute of Mathematical Sciences and Physics, and Reginald Neil C. Recario, assistant professor at the Institute of Computer Science. 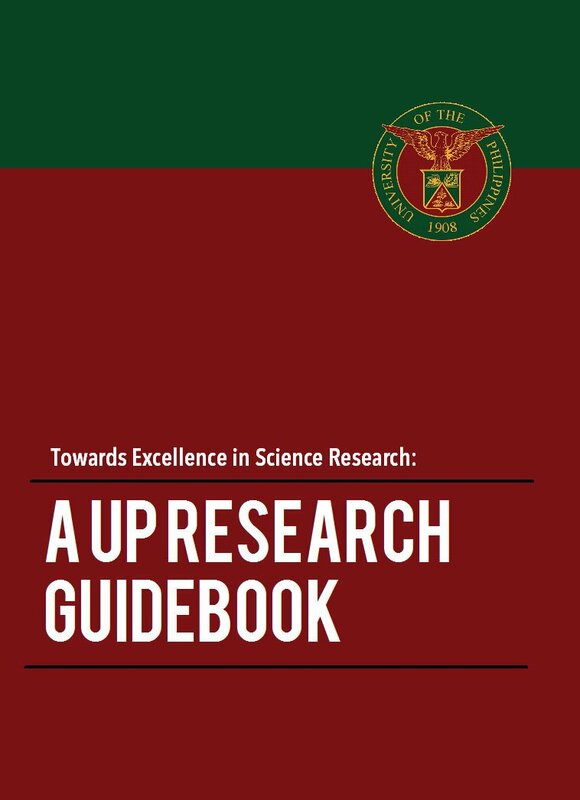 The audiovisual teaching materials that they prepared for the competition are all available from the official Youtube channel of the Office of the Vice President for Academic Affairs (OVPAA). Gawad Pangulo for Progressive Teaching and Learning was established in 2012 by the Office of the President and the OVPAA to recognize outstanding UP faculty members who have shown remarkable achievements in enriching course content and innovating in pedagogy while continuing to uphold the fundamental value and relevance of their courses. Nominees are judged according to the excellence and progressive quality of their teaching philosophy, course syllabus and content, course materials, and course activities.